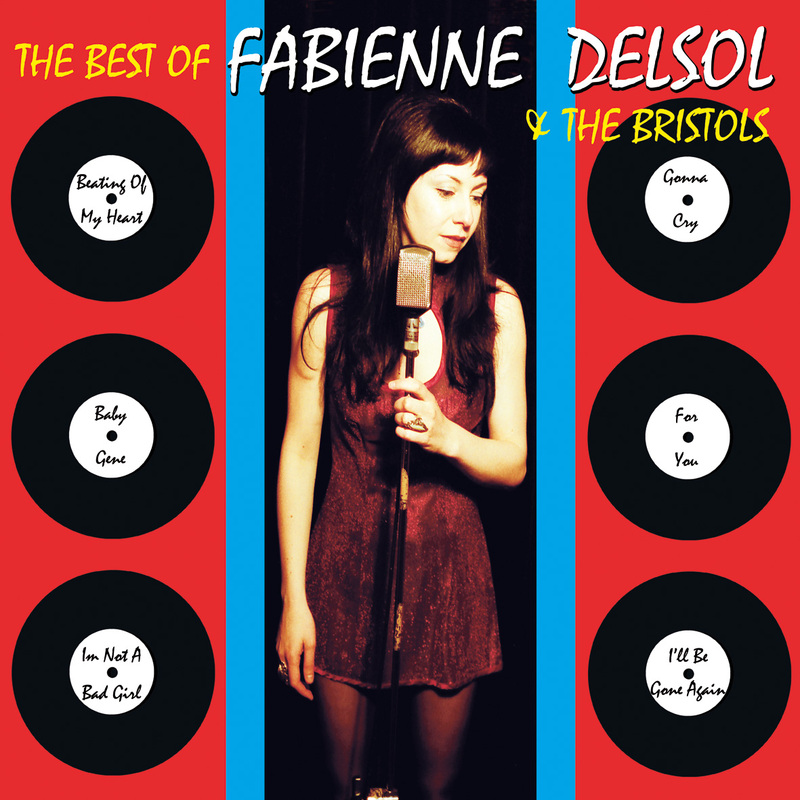 Fabienne Delsol & Liam Watson’s garage supergroup featuring amongst it’s ranks Bruce Brand (Milkshakes / Headcoats) Owen Thomas (Graham Coxon Band / Cee Bee Beaumont) Parsley (The Adventures of Parsley / Dutronc / Dee Rangers) and the glorious vocal talents of Miss Fabienne Delsol they released two full length albums on Damaged Goods and three singles. 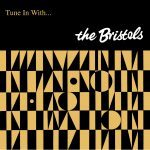 They released their first single on Hangman’s Daughter in 1994 followed by a split single with Japanese giants Thee Michelle Gun Elephant a year later on Vinyl Japan. 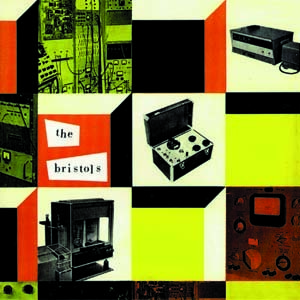 Then they released two singles and albums on Damaged Goods before calling it a day in 2003. 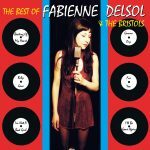 After the split FABIENNE DELSOL has gone solo and released three albums, produced by Liam Watson at Toe Rag. 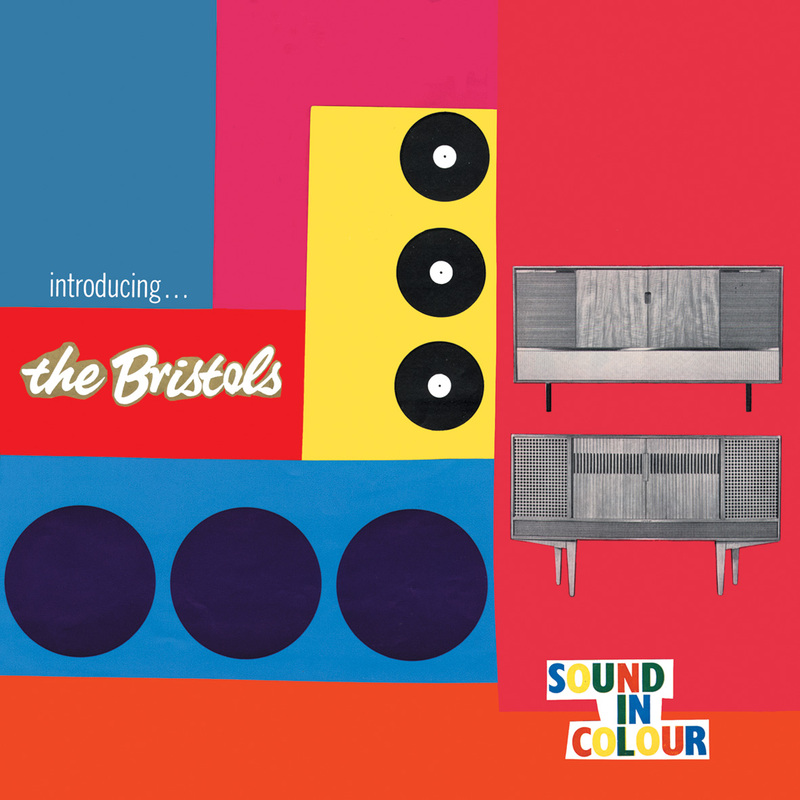 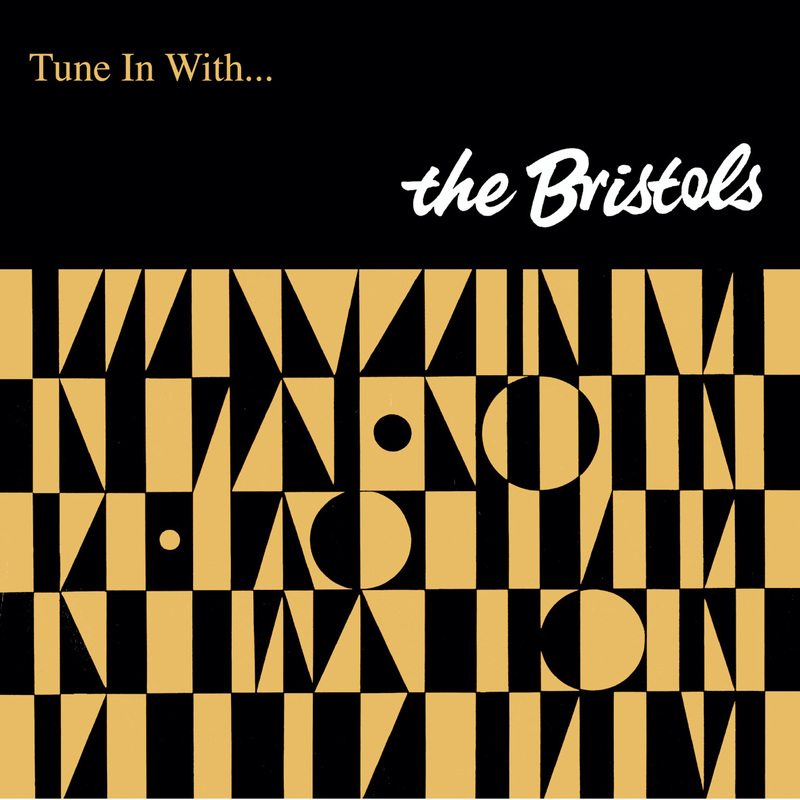 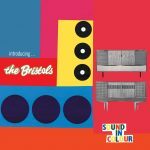 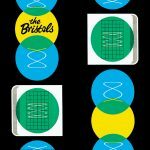 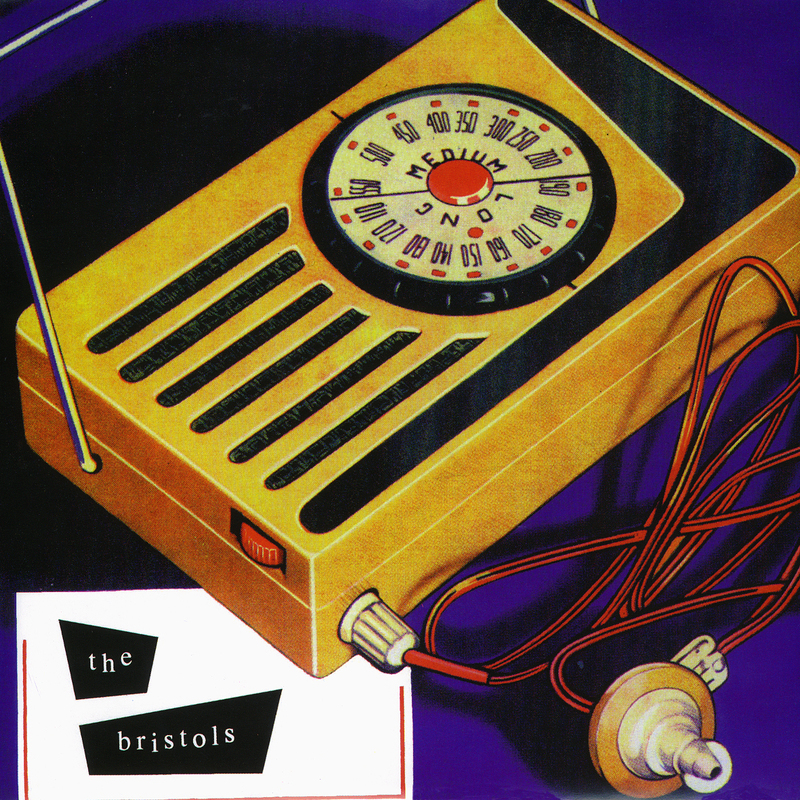 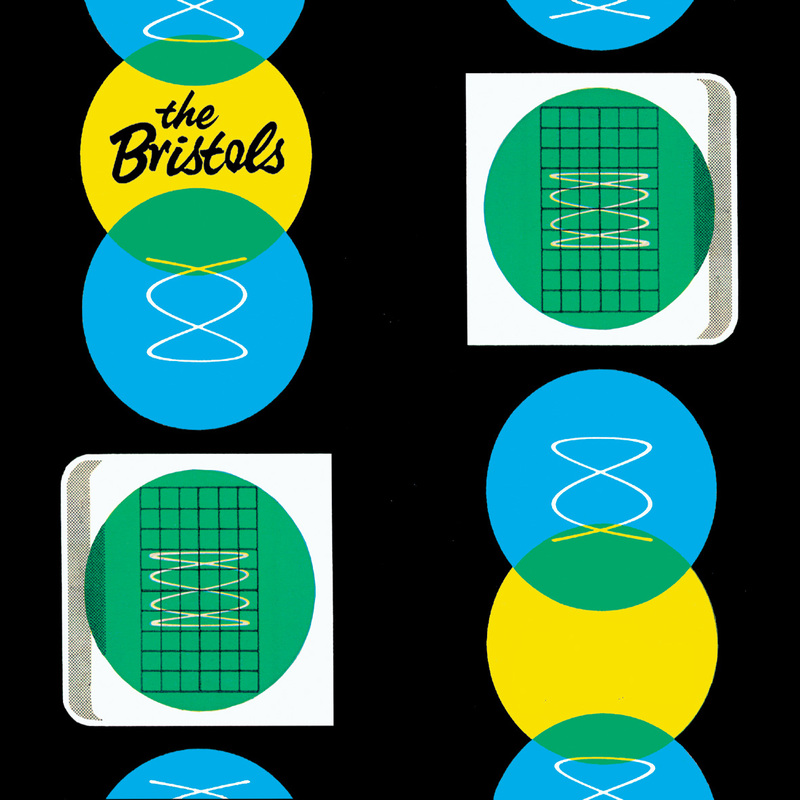 We have also released a compilation of Bristols tracks featuring a couple from each of their albums plus singles and rare compilation tracks all of which have been remixed and remastered by Liam Watson at Toe Rag.